BlackBerry CEO still confident of turnaround | BlackBerry Blast! 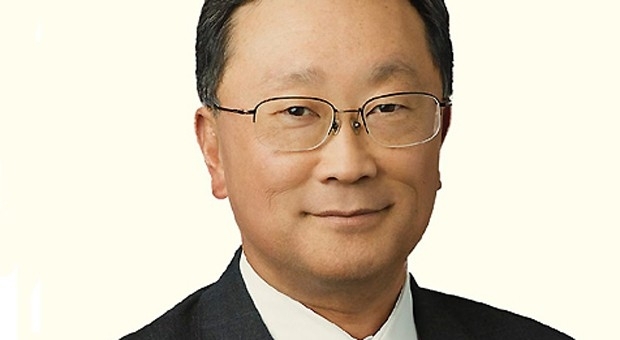 BlackBerry CEO John Chen still believes he has the right strategy to turn the company around. In a recent interview with The Economic Times, Chen says his team is focused and has the right strategy. BlackBerry has a cash and investment balance $2.7 billion, and Chen believes they can leverage that balance for acquisitions, and help fuel growth. Can he do it? This interview is a great read for anyone interested in the insider thinking behind today's BlackBerry. Chen has a tall task at hand, but he seems to have the right strategy and the right expectations. Will BlackBerry ever be Apple? No. But, there may still be room for BlackBerry to be a profitable business.